Hello, Lilygrass fans! 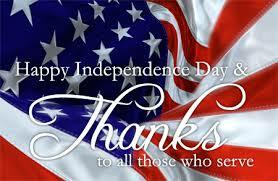 We hope you had a fantastic Fourth of July weekend and that everyone was safe! We’d like to offer our sincere gratitude and appreciation for those of you who have personally served or who love those who have served our country. We couldn’t continue to enjoy this grand holiday without the sacrifice of our service men and women and their families. Thank you. You are the backbone of what makes this country so wonderful and free. In honor of our service men and women and the recent holiday, we’re taking a closer look at some wildflowers. 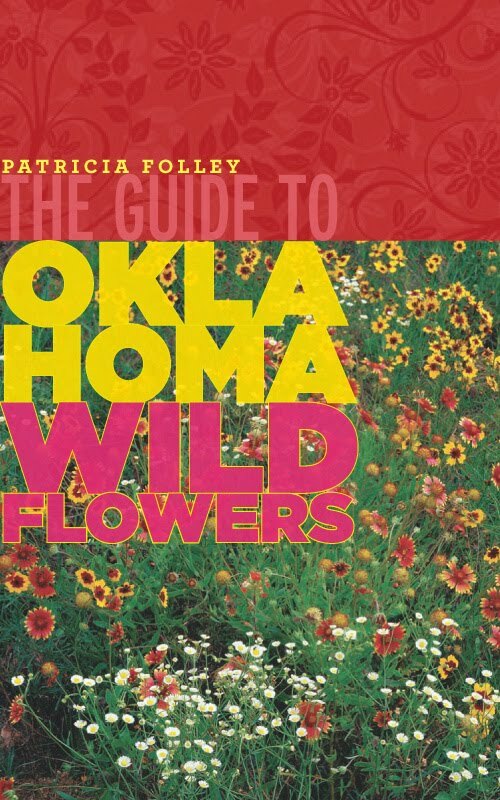 These flowers grow free and fierce out there in that beautiful Oklahoma wilderness, and they remind us of that same kind of freedom we get to experience in this magnificent country. While you’re out having adventures this July, keep your eyes open for some of our states seasonal blooms! Fireworks can’t hold a candle to their beauty! 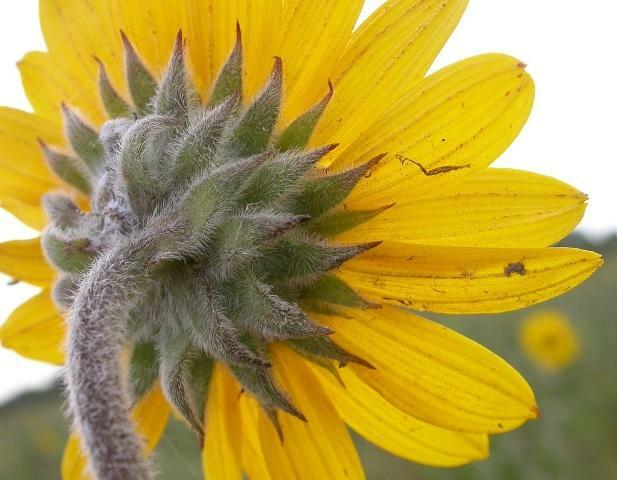 Our first wildflower showcase is the Ashy Sunflower. 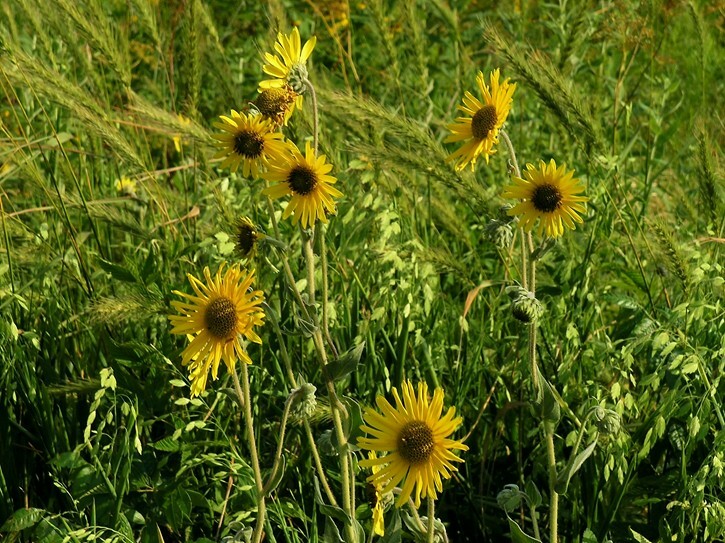 This yellow dazzler is one of the easiest to spot in those tall grass prairies, because it can grow to up to four feet tall! And the flowers themselves reach high up to the sky, stretching for that warm sunlight. 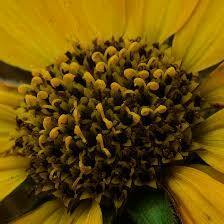 The round discs from petal to petal can be as big as four inches wide! If you’re lucky enough to find a field of these happy souls, it would make for one awesome photo shoot! Next on our list of July wildflowers has a tropical feel to it! 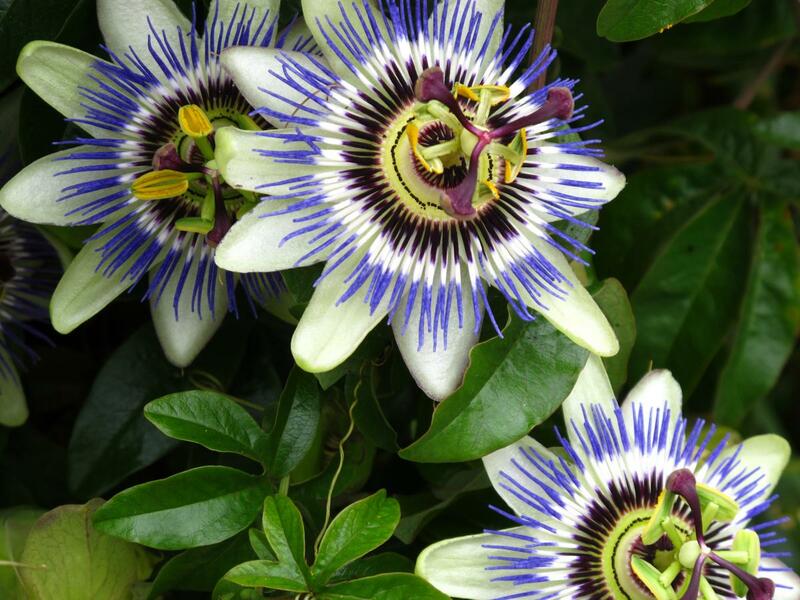 The Passion Flower ranges in color from white to purple, and it is just a brilliant little bloom to spy in the wild! When you see it, be sure to take a big whiff! It smells delicious! This flower grows on a vine, and it has a very interesting story. 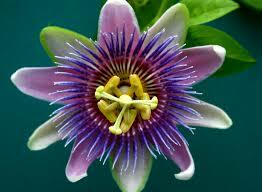 The parts of the Passion Flower symbolize Christian tenets. According to okprairie.com, “The Spanish missionaries in the 15th and 16th centuries discovered the flowering vine and gave it its name as a symbol of the Crucifixion of Christ. The seventy-two radial filaments represent the Crown of Thorns, the ten petals and sepals represent the ten faithful apostles, the three stigmata represent the three nails, and the five anthers represent the five wounds.” So show off your newfound flower wisdom when you come across this lovely! 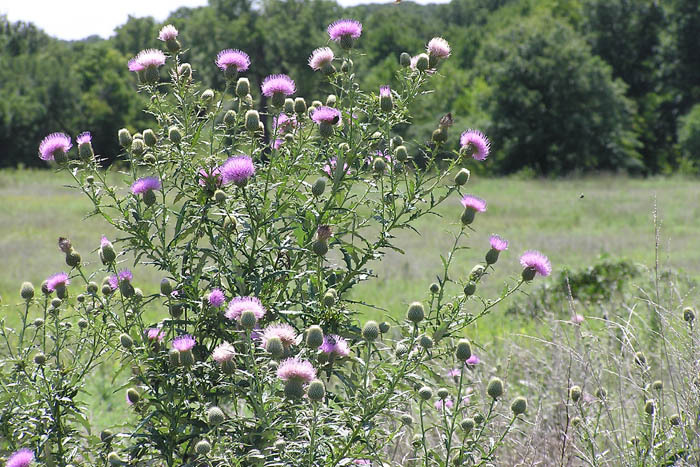 Your summer wouldn’t be complete unless you spotted our next wildflower out there dancing in that sweeping wind – Pasture Thistle. 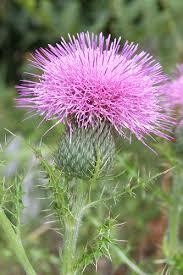 This spiky bulb also goes by Bull Thistle, and when you see it, you’ll understand why! 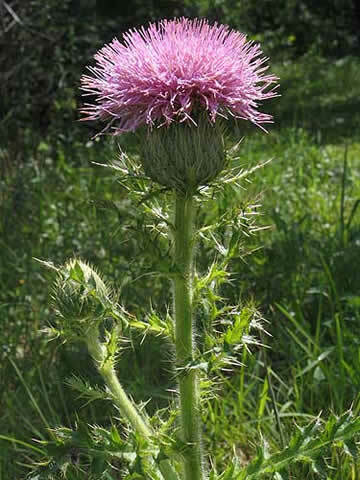 It is a very unique and mesmerizing wildflower, and it looks like it would hurt if you stepped on it! Its brilliant purple color reminds me of those one-of-a-kind, breath-taking, Oklahoma sunsets. Its design is also reminiscent of a cactus, and nothing says summertime like the desert. This is truly a summer wildflower, so just like those sweet rays, soak it in when you see it. It only lasts for a season!